The belief that children learning boxing will tend to quarrel is misleading. Children, if they are interested in what kind of sport it is, do not fight. A child who takes a boxing class first learns to defend and gets an athletıc personality with the value it brings with boxing. 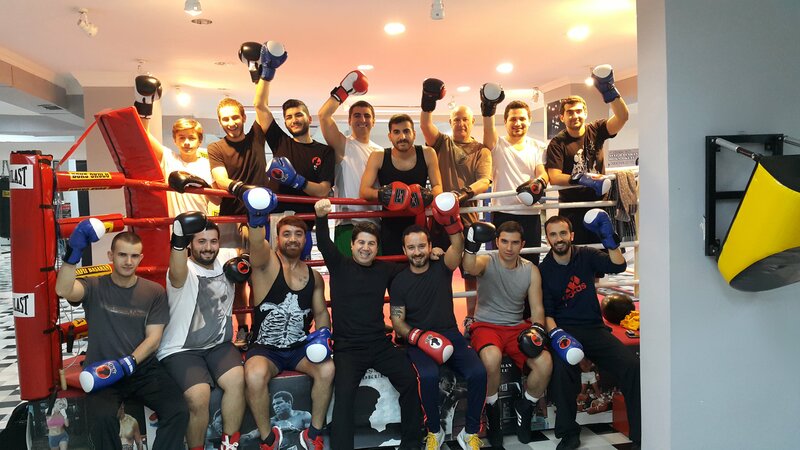 We would like to state that there is absolutely no harm in getting boxing classes in order to prevent children from falling back from boxing, and from avoiding spore volunteering.